Use this guide to begin research on a new topic and to learn more about Ryan Library's research tools. Research instruction demonstrates how to locate and evaluate sources for a research paper or project. 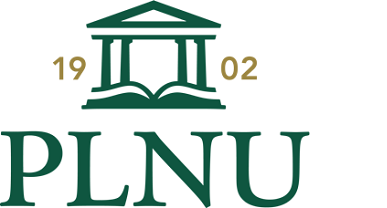 With your PLNU writing class, you will learn to locate relevant books, full-text articles, and useful internet sites. This guide is only an introduction. Seek help from the PLNU librarians when you need it. Think about what types of information you think you will need to find. Decide what type of source would be the best place to find that type of information. This assignment is distributed via the Library Research Instruction Module on Canvas, and the completed assignment should be uploaded to Canvas according to the instructions. An additional copy of the assignment is provided here for convenience. Choosing and refining a topic is an important part of the research process. One valuable resource for looking for topics is CQ Researcher, one of our Reference Databases. This reputable periodical explores one current and relevant issue in depth every week. Keep in mind that your topic may need to fit specific criteria assigned by your professor. In order to view a pdf document, your computer may need the latest free download from Adobe Reader.